Discover Boston the way you want to on this 2 to 2.5-hour private walking tour. Customize your itinerary with your guide to ensure you see all of the highlights on your list, such as the Freedom Trail, Boston Common, and Copley Square. Or you can leave it all up to us. Soak in the history and charm of Boston on this private walking tour. Or, tell your guide which neighborhoods or landmarks of Boston you would like to visit and they will do the rest. Then, meet your professional guide outside of your hotel and begin your 2.5-hour adventure. 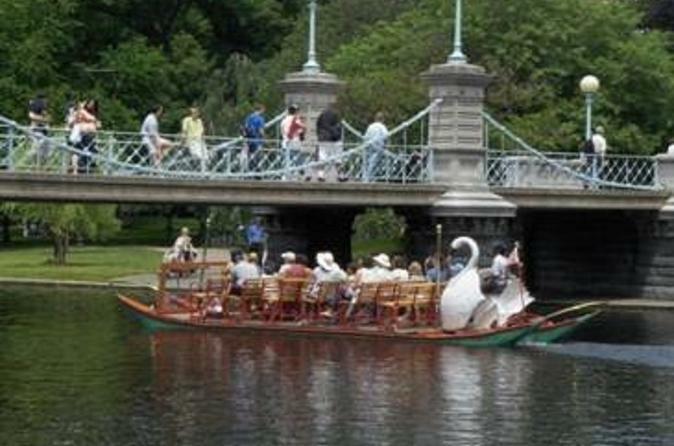 Enjoy the timeless beauty and vibrant culture of Boston on this private walking tour.